Spirit and service are two of Bison Transport's integral core values. Bison employees sure know how to show spirit and this past weekend was a perfect example of both our spirit and our service, as Bison teams brought their best at three charitable events. 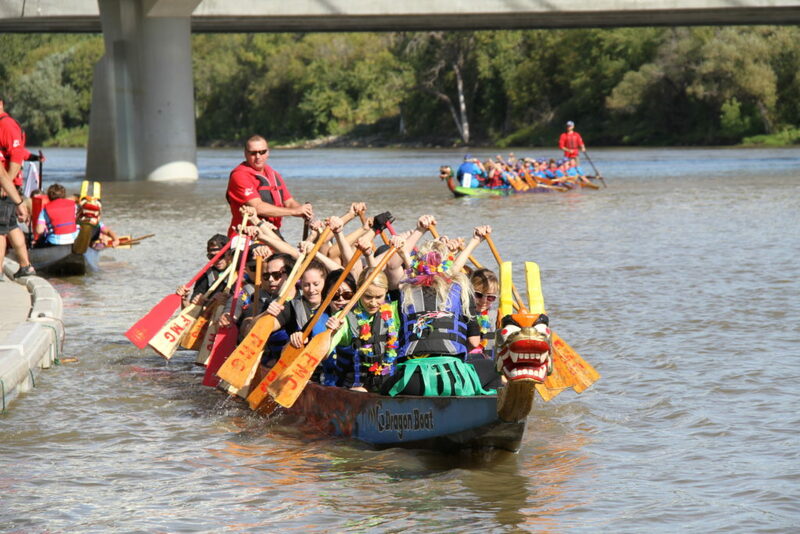 The Blazing Bison Dragon Boat rowers paddled their hearts out at the FMG Manitoba Dragon Boat Festival in the qualifying round on Friday, and the finals on Sunday and took home first place in the third division – the best the Bison paddlers have ever done! In addition to their big win, the team collectively raised upwards of $8,000 for CancerCare Manitoba Foundation and the Children’s Hospital Foundation. 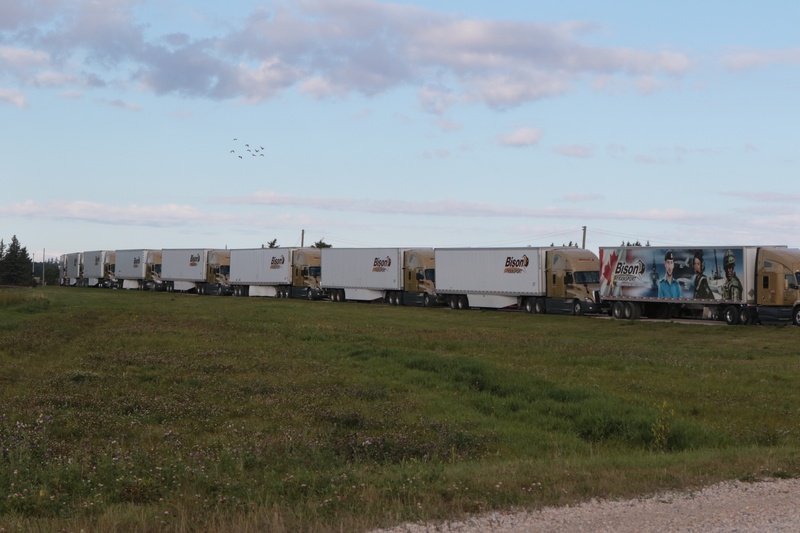 Bison Transport participated in the World’s Largest Truck Convoy for Special Olympics Manitoba. Out of the 192 trucks involved in the event, Bison Transport accounted for 29, and took home the trophy for the most trucks involved! "Rob, thank you to yourself and to Bison Transport for doing this for Special Olympics! We make sure Miles can attend but so many can't afford to participate without the help from you and companies like Bison! 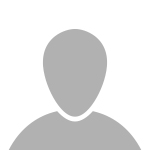 Keep up the great work – Pat, Rick & Miles Moffitt." 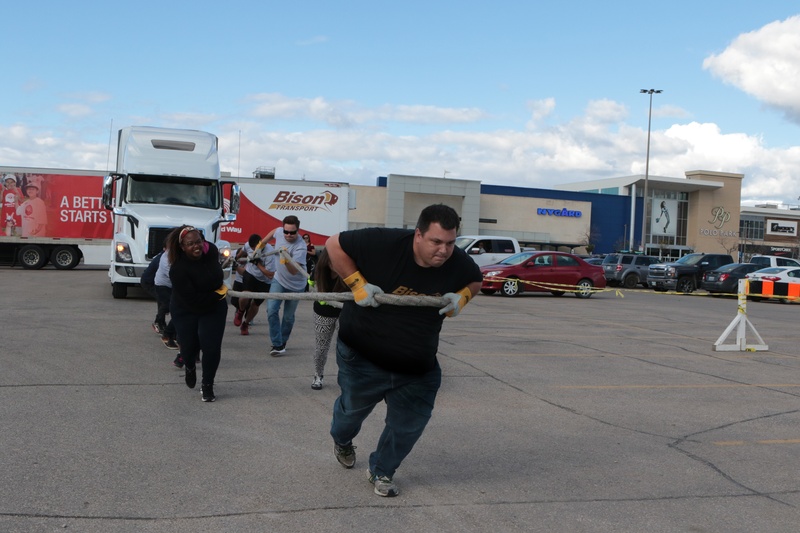 Bison Transport also participated in the Manitoba Trucking Association’s Truck Pull for United Way Winnipeg. Bison and took home third place. Bison employees held their own competition to determine who would represent our company at the MTA event. Team members who entered had to donate to Bison's semi-annual Bison Cares campaign in order to enter the competition. The winning team went on to the MTA competition. Thanks to everyone who donated, supported, and cheered on our Bison teams at these events this weekend! We couldn’t have done it without you.